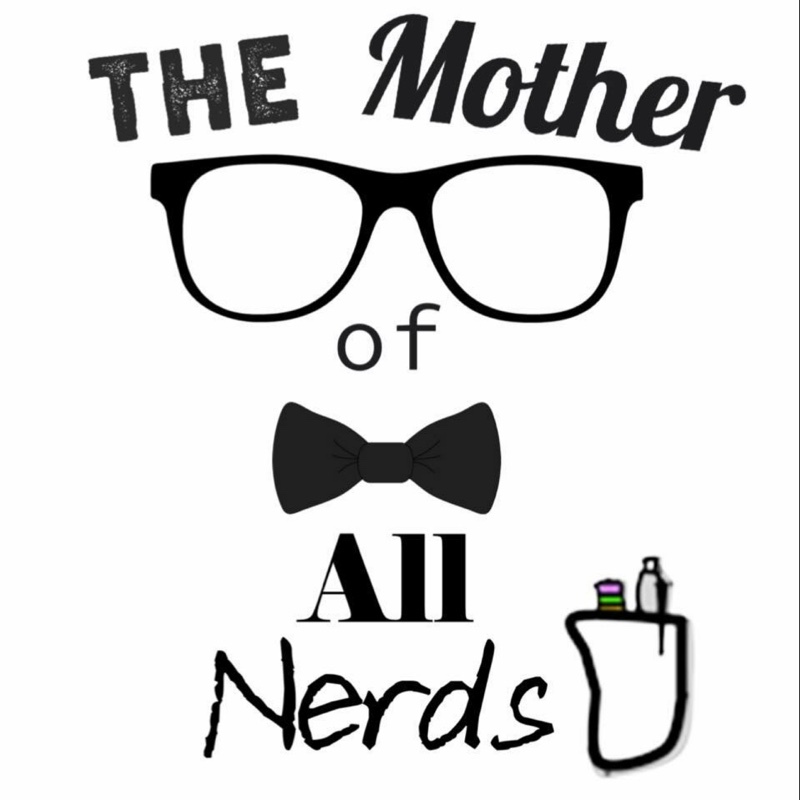 I own website and Facebook page called The Mother of All Nerds. It has has 1,170,000 followers. Our followers are intelligent, they like entertainment, movies, tv shows, sci-fi, memes, comedy, gaming, and anything dealing with science. Please let us know if we can be an influencer for your company.